The Lake House Oasis feels like a true slice of heaven. Nestled between the trees, facing Lake Michigan lies a newly built (2017) lake house. Not to be easily seen from the road, you are greeted with a wide, gravel/dirt driveway. Walking up the short stairway to the beautiful carved glass entrance of the lake house, you'll open the door to a captivating entryway with marble floors. The kitchen is just to the left, filled with all your basic necessities. 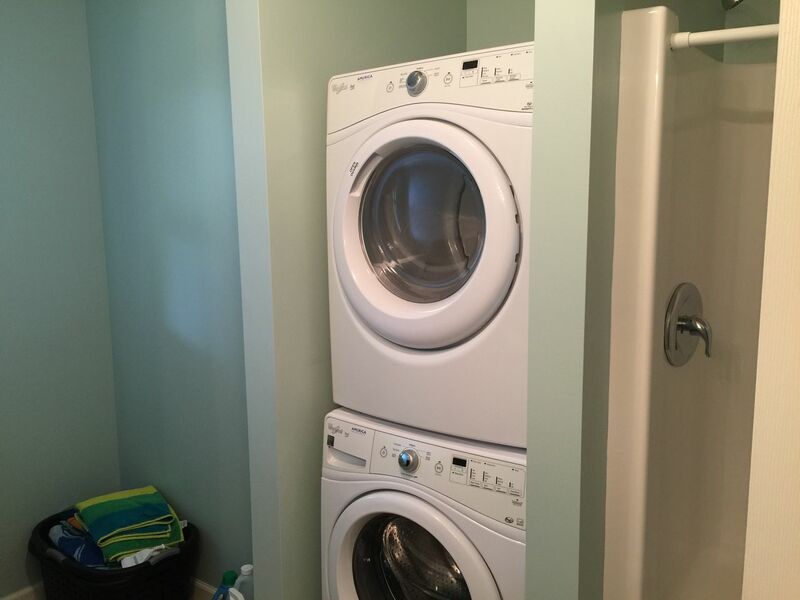 Brand new (2017) appliances: refrigerator, electric stove, dishwasher, coffee maker and even a precision induction cook top Plates, cups, bowls, pots/pans and silverware are all fresh and ready to make your family vacation as easy and comfortable as possible. 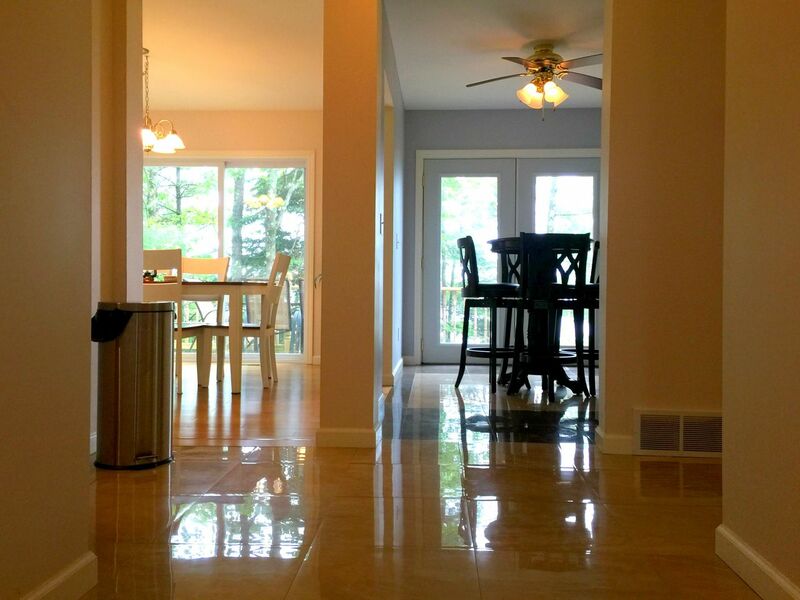 The Lake House Oasis has plenty of counter-top space, while looking out at beautiful Lake Michigan. Meander into the dining room with the wooden table for 6 of the people dear to you to enjoy a meal together overlooking Lake Michigan. The gorgeous wood floors compliment the wooden table perfectly. So that the whole family can eat together, the counter doubles as an eating bar with the 4 bar stools facing the kitchen. Keeping the chef company is always appreciated. Next to the dining room, you'll find the cozy high-top table with 4 chairs. Perfect for your breakfast coffee or evening cocktail. 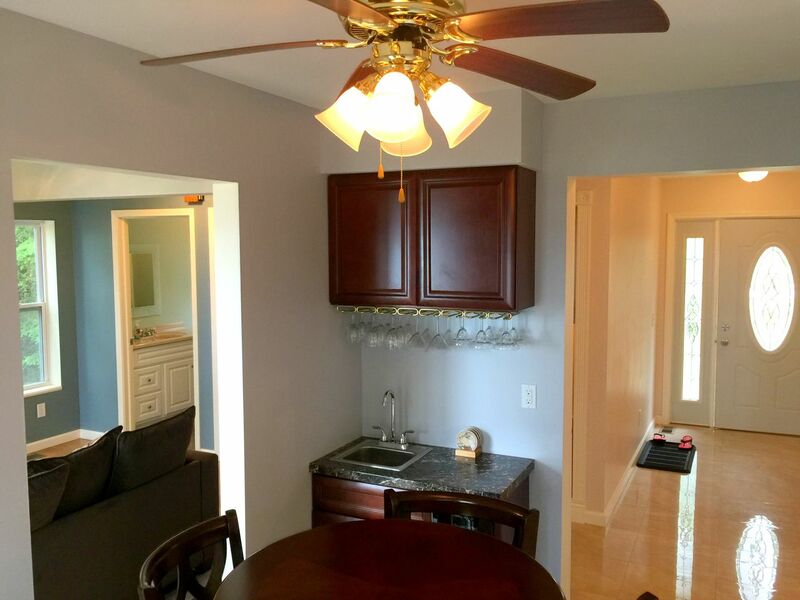 The wet bar in this nook between the dining and living rooms is a wonderful compliment to the space. There are various drinking glasses from margarita, martini and the classic wine glasses. Moving through the wet bar/ breakfast nook, you never stop overlooking Lake Michigan! 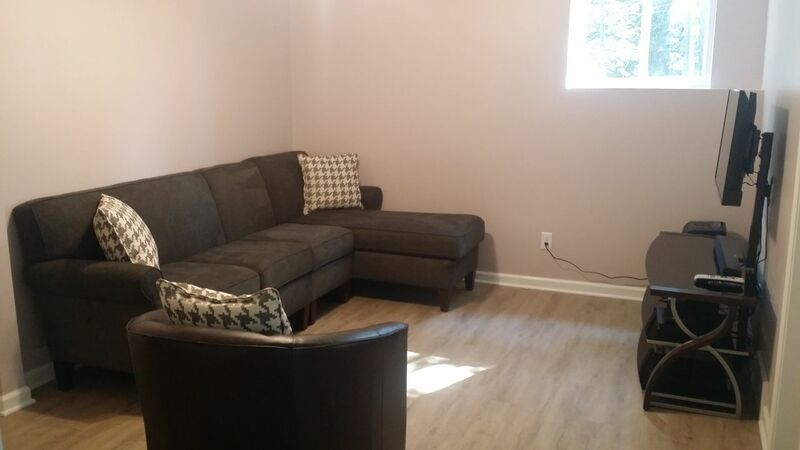 The living room has has a comfortable couch with a chase lounger on one side, There is a none-working fireplace and TV with Dish Network, as well as a Blu-ray DVD player to enjoy your time relaxing, when you aren't at the peaceful Lake Michigan sandy beach. Off the main floor living room, you'll find a convenient bathroom with a shower, sink and toilet. There is an electric fireplace for you to enjoy as well! Your outside patio dining and relaxing is available from 3 different exits off the main level. The options are endless. 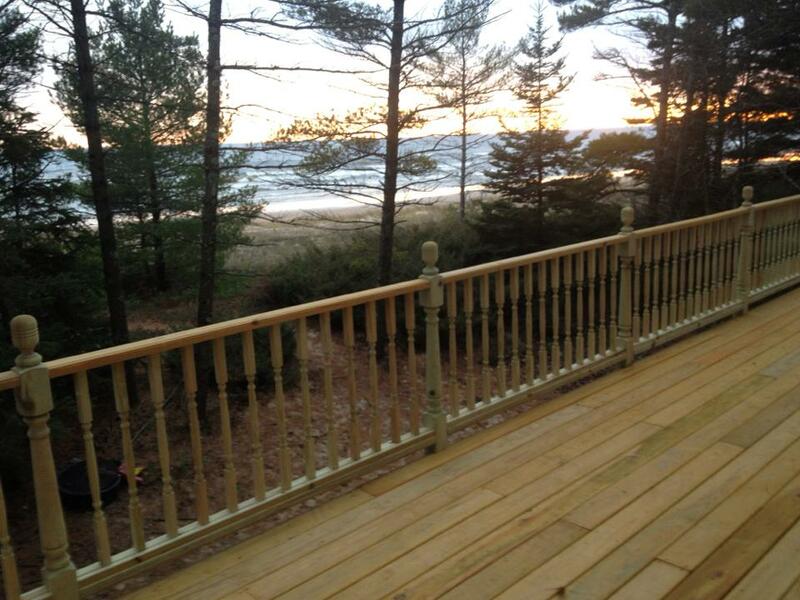 There is even a stairwell down to the beach from the main floor outdoor patio setting. 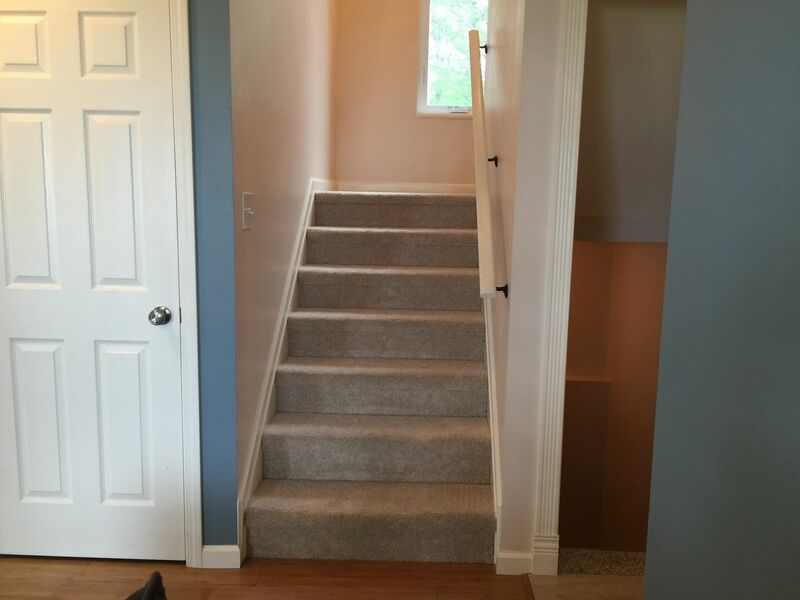 Heading up stairs, you'll find 2 bedrooms with a bathroom in the middle. All rooms have ceiling fans. Air Conditioning has not been needed at Lake House Oasis with the beautiful cross-breeze. The bedrooms both have ideal views of Lake Michigan. Both bedrooms, have a queen bed, closet and dresser. 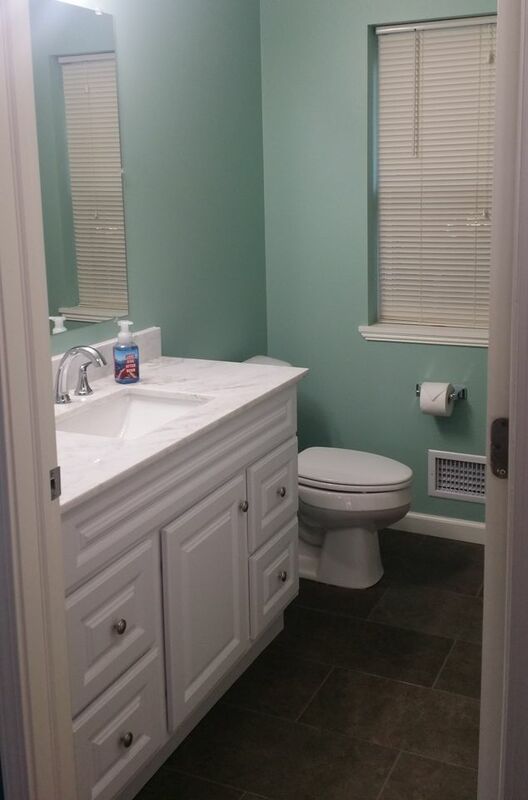 The bathroom in the middle of the upper level has a tub/shower, toilet and sink with a large mirror. Bath towels and basic linens are provided. 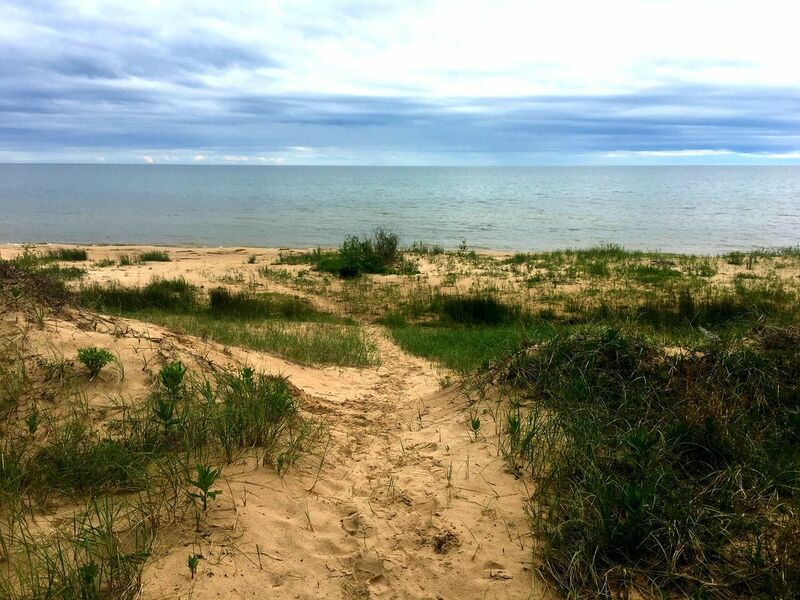 In the ground level, you will find the easiest access the Lake Michigan. There you will find a fun game room with a sitting area, Playstation (bring your own games), TV and Blu-Ray DVD player. WiFi is present throughout this lake house. 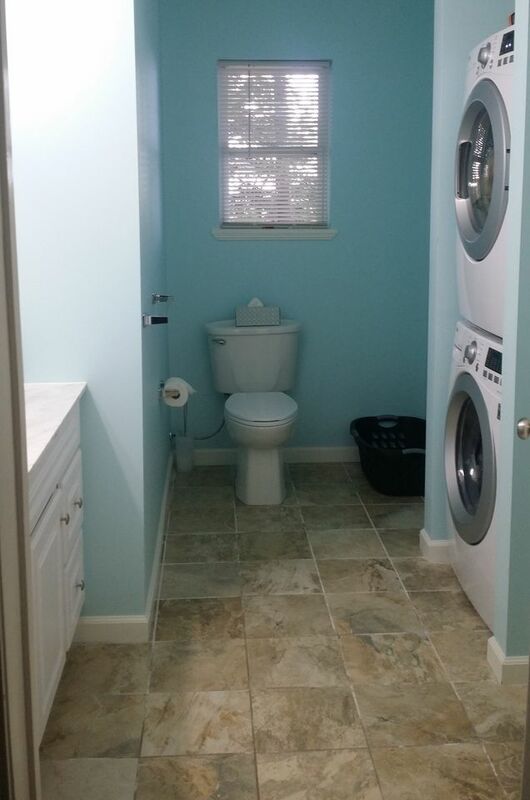 The ground floor bathroom is doubles as a laundry room with a shower, toilet, sink and washer/dryer. There is nothing like a warm towel waiting for you when you hop out of the shower. 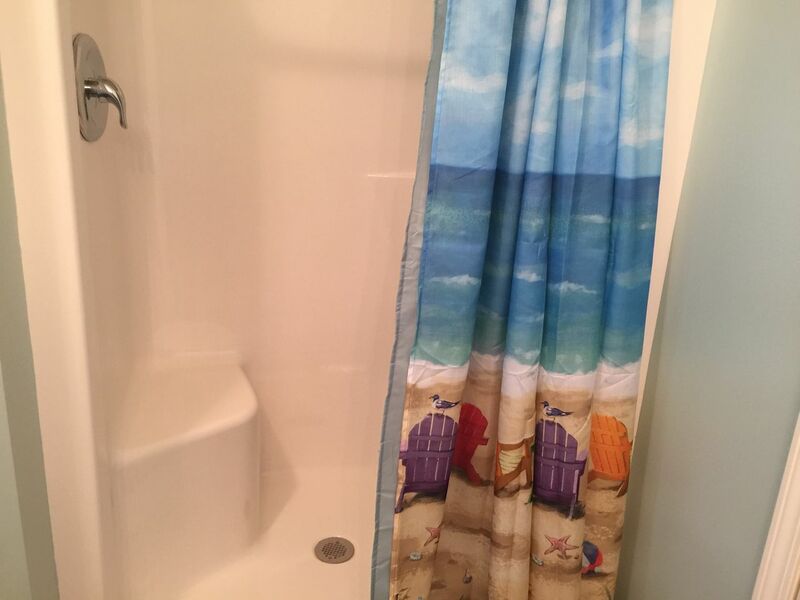 The beach theme is fun in this room. On the ground floor patio, there is the large propane grill, kayaks for adult use. (Please use extreme caution when kayaking on Lake Michigan.) Also, there is a patio setting for 6 people at the ground level. You are never without space to get caught up with family, friends and all the goodness life has to offer at the Lake Shore Oasis. 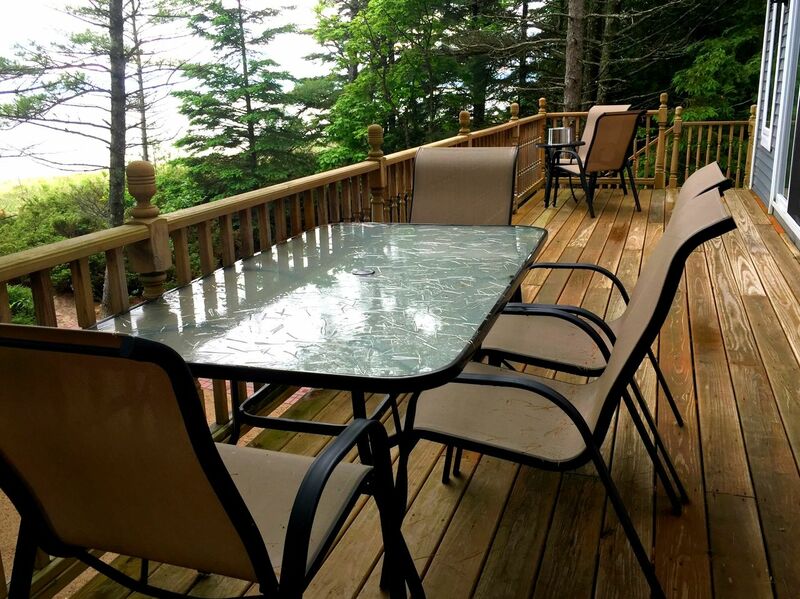 Take the walkway to the beach to enjoy your time together at the Lake House Oasis. Relax and soak in this luxurious beach house experience. SNOWMOBILING/CROSS COUNTRY SKIING TRAILS - The closest trail is Trail 421, about 6.6 miles east of Lake House Oasis. Trail 2 is within 10 miles. Such a beautiful home! Wonderfully updated, maintained and fully equipped with everything you could possibly need for your stay. Close enough to head to town, yet far enough away to feel a little remote...and the ability to look out over Lake Michigan is icing on the cake, no matter what time of year! Your home made our "time away" even that much better! John, we love getting reviews like yours! 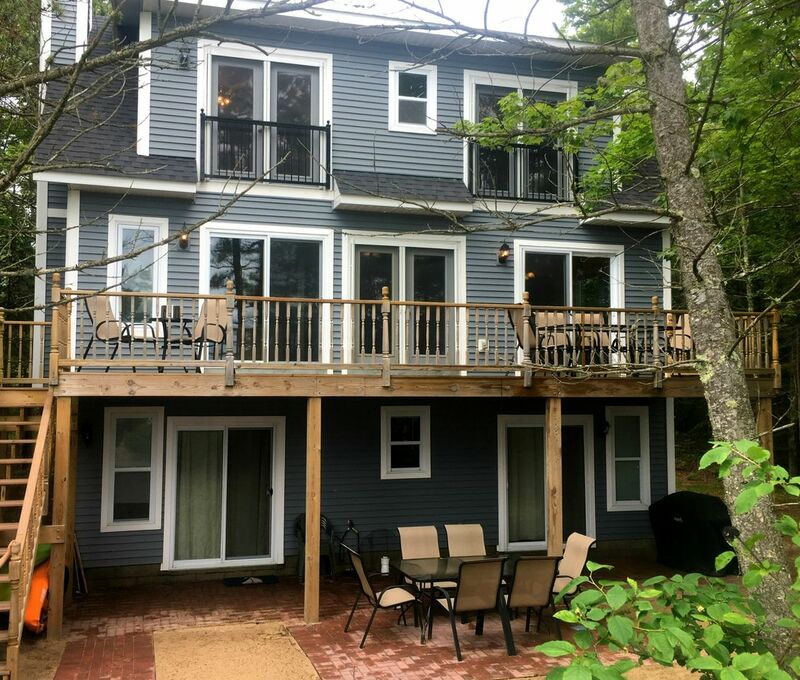 Lake House Oasis is a fantastic property, and you are right that being on Lake Michigan is such a pleasure no matter the time of year. We would like to continue being your "home away from home" for years to come, so do come back! The house was clean and it felt like everything was brand new. We really enjoyed our time at the house and would recommend it for anyone looking for a quiet retreat. Elizabeth, it makes us very happy to get reviews such as yours. We love when our guests appreciate our properties as much as you do Lake House Oasis. We hope you come back again! We enjoyed our stay at the beautiful Lake House Oasis in Manistique. 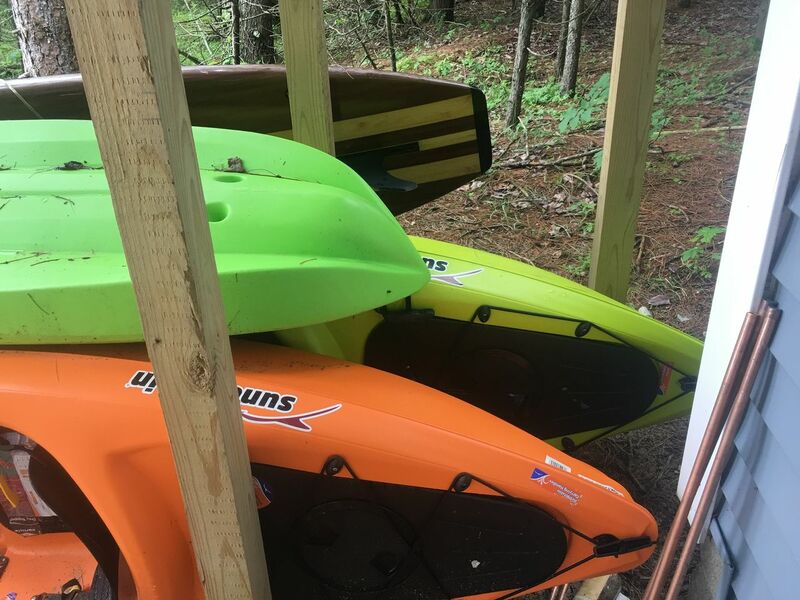 The home had all the amenities we needed, including kayaks. We especially loved listening to the waves at night. We would definitely stay here again. Debbie, we're so glad that you found Lake House Oasis to be as lovely as we find it. The sound of the waves can be mesmerizing - the perfect affect for a vacation. We'll look forward to seeing you again. Had an awesome vacation, place was super cool. FRESHWATER RESPONSE: Thank you! 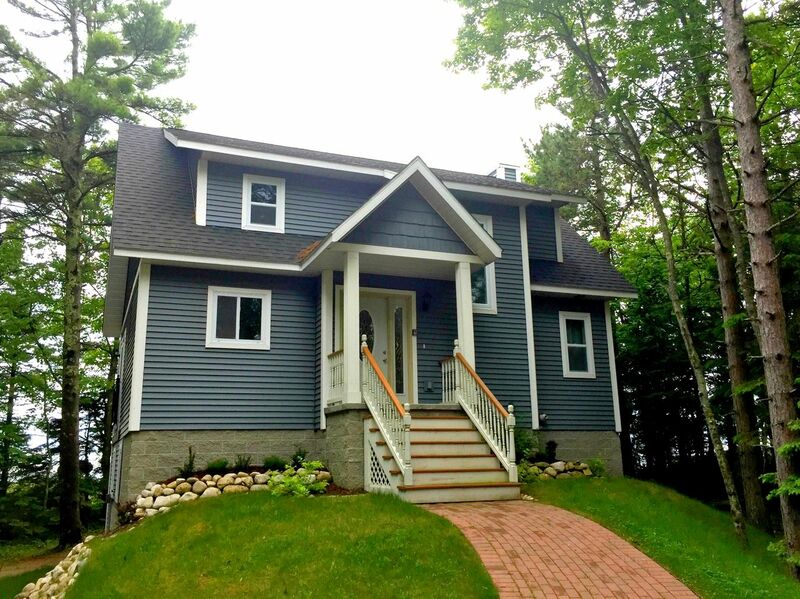 The team here at Freshwater Vacation Rentals is thrilled to hear such good feedback, and we're super happy you enjoyed your stay at Lake House Oasis in Manistique, MI. We hope to see you again in the future! What a beautiful morning on Lake Michigan. Loving our nearly perfect family vacation (just missing Kiefer). A great get away at the Lake House Oasis. Mornings are much better on Lake Michigan! We hope to see you again at Lake House Oasis!